Writing a paper is a taunting task, and unavoidable if you’re currently enrolled in a lower or upper liberal course. Unfortunately, writing doesn’t come naturally for everyone. Producing a research paper that’s argumentative, persuasive, and compelling requires a combination of skill, practice, and patience. Having written numerous papers in my life time (admittedly, some rather bad ones), the underlying process is always the same: brainstorm, formulate, research, write, and proofread. While I won’t delve into the nitty gritty of how to write a passing paper, I do have five Google Chrome Extensions to share with you that will make the paper writing process SO. MUCH. EASIER. By developing a methodological plan of action to tackle your paper, you’ll hit that word count requirement in no time. There’s two types of people in world: those who despise lists and those who love them. If you’re part of the latter group, this app is right up your alley. If not, you may still find this tool useful. 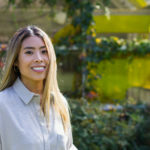 This online TO DO list is handy for breaking down what you need to do at an extremely organized level. 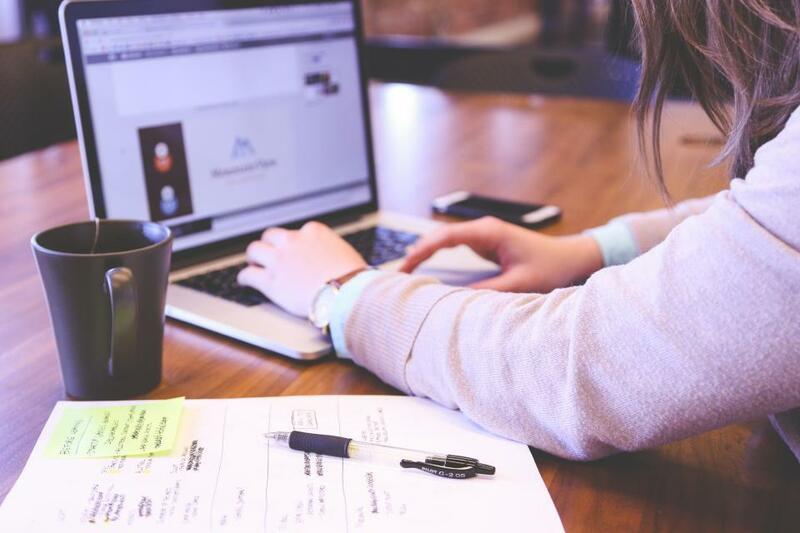 You can save websites as part of your TO DO list, rename them, set a deadline, file them under categorized folders, and check them off as you complete each one. 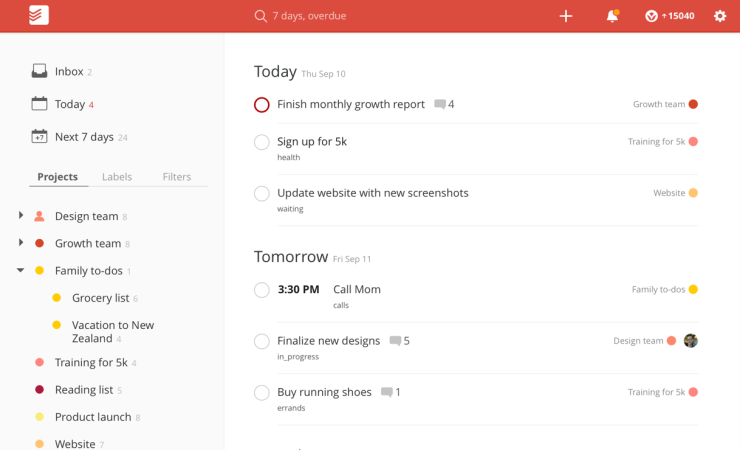 With Todoist, saving, organizing, accessing, and completing chunks of your paper has never been more satisfying. 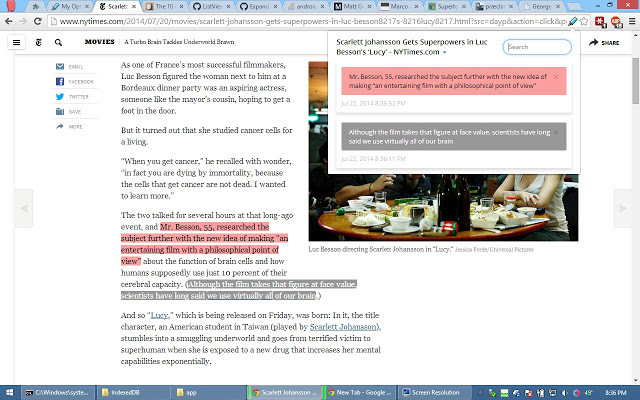 This app allows you to highlight texts on your internet browser in a variety of neon colours. Because you usually require three or more supportive arguments to back your thesis, highlighting your research using different colours can help you categorize information. Need a quote that ties back to your third point? Good thing your notes are highlighted! This will save you so much time and make the writing process a breeze. In conjunction with Super Simple Highlighter, I like to use Note Anywhere. This app is useful when you want to make sticky notes during your research. Whether you’re summarizing an article or bringing attention to something that sticks out in your research, sometimes highlighting is just not sufficient. 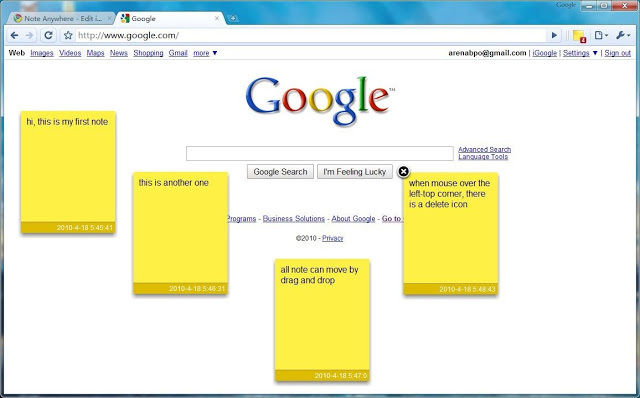 With Note Anywhere, you can drag your sticky notes anywhere on your browser page and colour-coordinate them in manner that makes the most sense to you. The hardest part about a writing paper is finding the motivation to sit down and start. Once you muster that willpower, it’s extremely tempting to want to refresh your favourite social media newsfeed every 15 seconds to mitigate the boredom of researching a never-ending sea of scholarly articles. 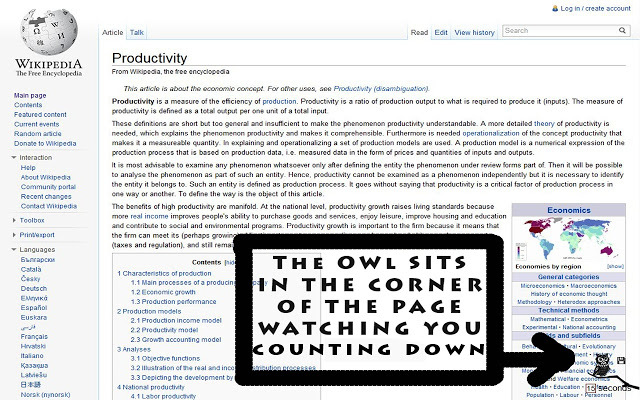 To keep myself focused on the task at hand, I like to use the extension Productivity Owl. If you are serious about being productive, this app is perfect for you. Unlike other extensions that blacklist websites, this app provides a time stamp on time-wasting websites. Once time has run out, an owl swoops up and closes the browser. With Productivity Owl, you’ll be a wizard in completing papers on time — and everyone knows a good wizard needs a reliable owl. 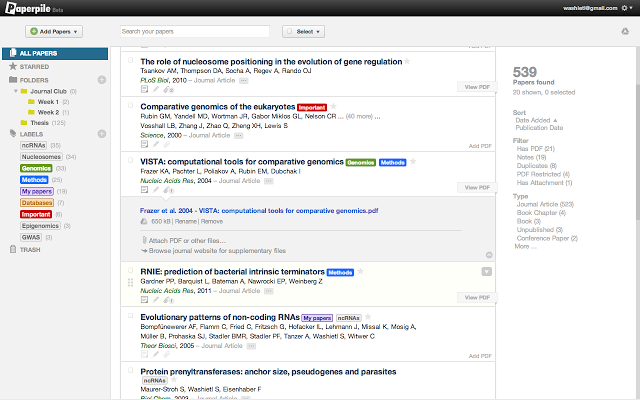 Your one-size-fits-all Chrome Extension: Paperpile Extension. With just a click of the button, this nifty app manages all your article references, allowing you download PDFs with ease. Synced with Google Drive, you’ll never have to worry about your computer crashing and losing all your unsaved work. Finally, even with all these digital tools, don’t forget there’s in-person supports here on campus. 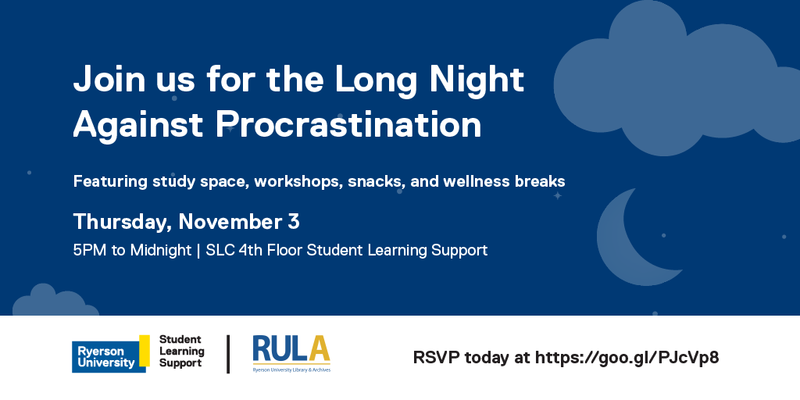 Register today to join Student Learning Support’s Long Night Against Procrastination to get down to business on that paper that you’ve been avoiding. Happening on November 3rd, from 5pm to midnight on the SLC 4th floor. Join the Long Night Against Procrastination! With these Google Chrome Extensions and a visit to the Student Learning Support for Writing Support, you’ll be acing those papers in no time! Which ones will you be downloading?